The purpose of this teaching is to be able to understand the power of the operation of true faith. 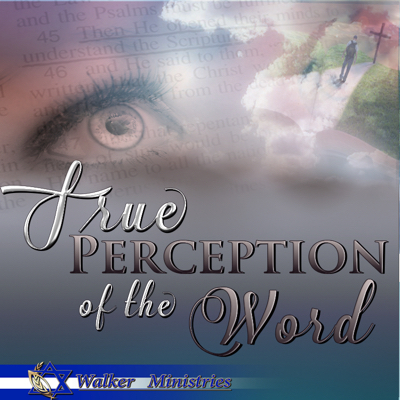 You will also realize that there is dying need to perceive truth when listening to the word. This ensures that we are not lead astray by every wind, doctrine and processed gospel. Rather our goal should be to perceive the realities of the word, that it has life, and it should be functioning in our lives as a believer. 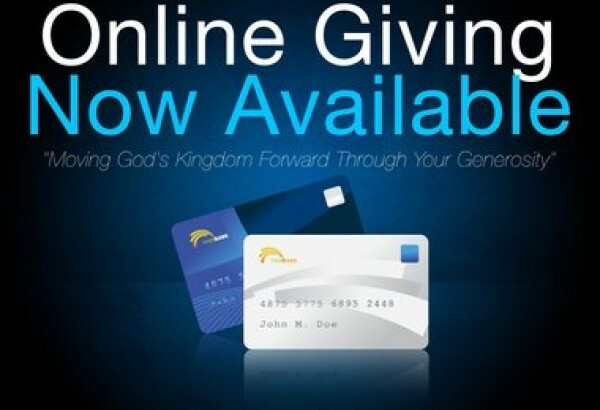 Having this foundation gives us the permanent residence in the realities of the word of God. 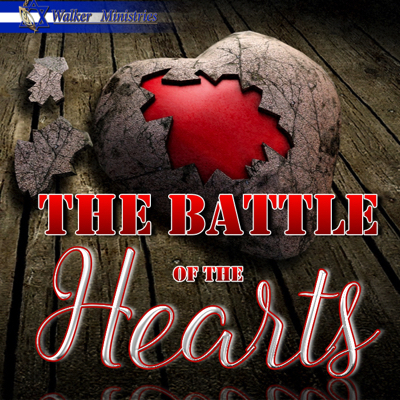 Battle of the Hearts is a teaching that will assist to bring you in maturity as a Christian. 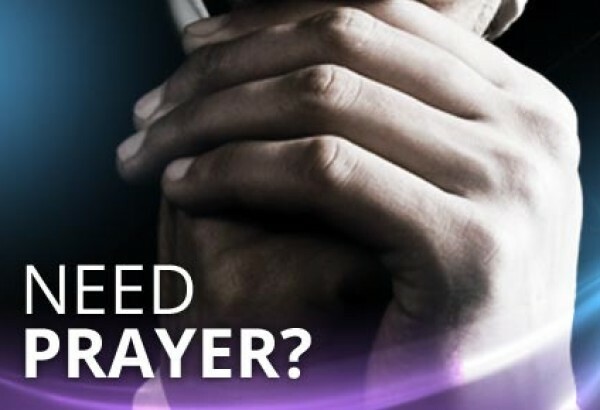 Its purpose is to stabilize your heart by the word of God so it will respond to the Spirit of God.